This Guide will teach you how to go beyond simply getting more traffic so that you can grow a loyal, engaged readership. 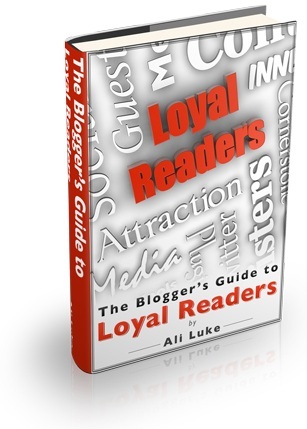 The Blogger’s Guide to Loyal Readers is a 112-page ebook packed with ideas, tips and step-by-step guidance to help you grow your blog (and have fun doing so). It costs $29.